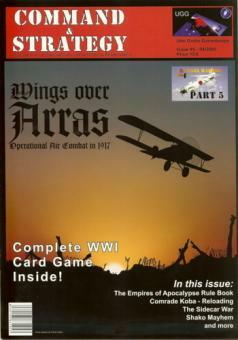 This card game simulates the World War One air battle over Arras during the British offensive of April 1917. 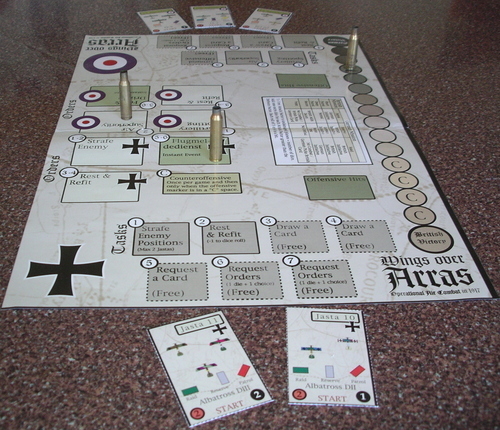 The British Player is trying to carry out air missions over German territory while German the player tries to intercept and destroy them. 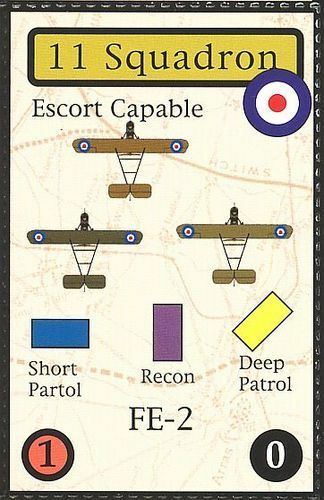 Successful British missions directly influence the success or failure of the Arras Offensive. • 2,7 pages of rules. 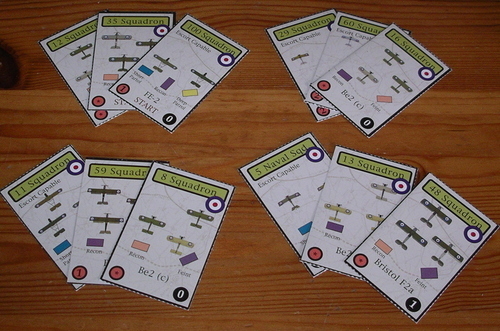 You also need a couple of dice and few markers to play the game.